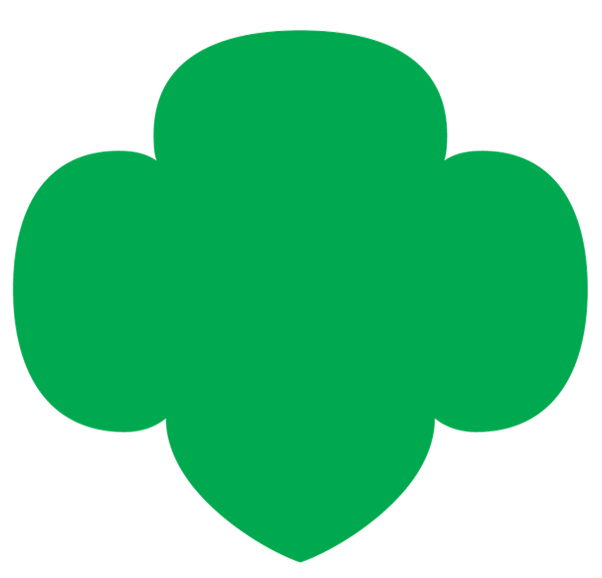 We are delighted to expand our friendship circle to include girls and adults from councils other than Girl Scouts of Tropical Florida. In order to safely attend our program, we must confirm your membership in our sister council. Please log in to your council's website. Click on "Sign In" on the home page. After you have signed in, click on the green "Member Profile" box. Hold down the Ctrl and PrtScr buttons simultaneously. This will place a screen shot on your clipboard. We like to make new friends! Can't wait to meet you!